Calling All Investors & Developers!!! 10 Unit Mixed-Use Corner Property For Sale! Property Features 7 S. R.O. S, (2) Two Bedroom Apartments, 414 Hotel Zoning, A Bar, Great Location, Solid Tenants, Excellent Signage, Plenty Of Parking, +++!!! This Property Is Offered For Sale At Over A 10 Cap!!! 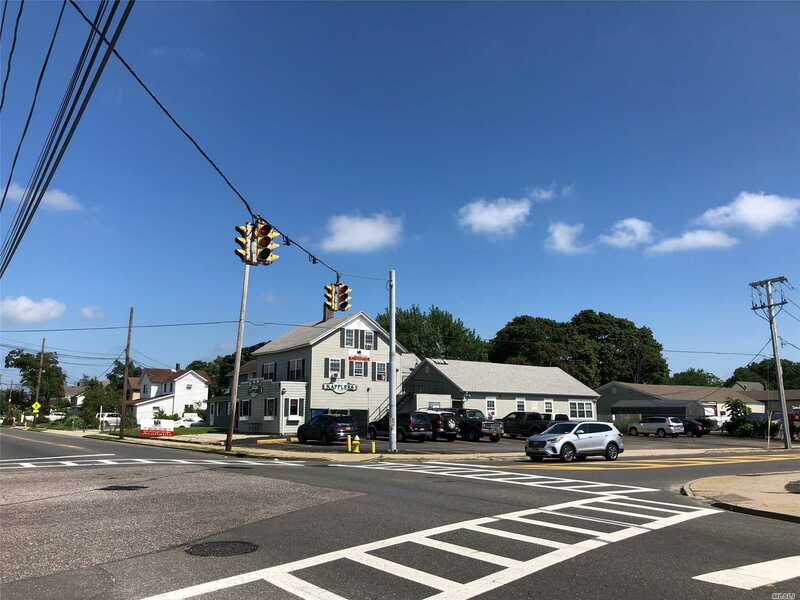 The Hotel Is Located At A Lit Signalized Intersection Directly Across The Street From The Patchogue Train Station On The Corner Of West Ave. & Division Street. Property Has A Clean Environmental Report.